Get started with Guitar 101, a guide for your first steps on electric or acoustic guitar. 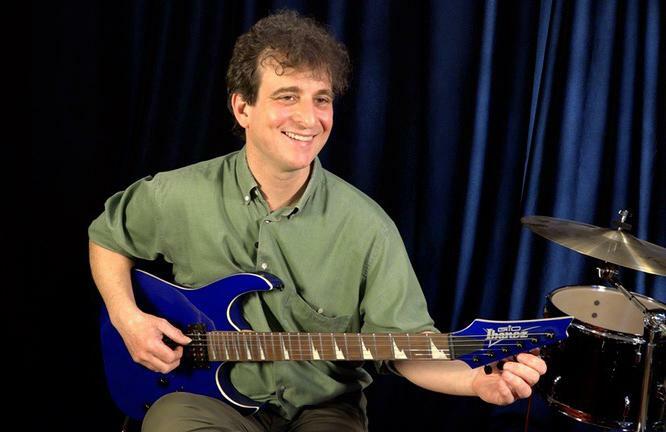 Learn basic exercises, chords, fingerpicking patterns and strumming patterns with Berklee and New England Conservatory graduate Dmitri Shapira. Born and raised in NYC, Dmitri Shapira graduated Berklee College of Music and then got a master's degree at the New England Conservatory. Dmitri lived in Boston for 12 years and then returned to the Big Apple. Dmitri is also a Yoga instructor and his classes reflect that, always taking in account the students' posture and well being. Enroll to receive immediate, lifetime access to this 43-minute video-based course.